**BUY HERE PAY HERE**. WE HAVE FINANCING FOR EVERYONE. IF YOU ARE CURRENTLY EMPLOYED AND HAVE A DOWN PAYMENT WE HAVE SOLUTIONS..... EVERYBODY RIDES!!!! PLEASE CALL FOR DETAILS 931-762-1164. **CERTIFIED BY CARFAX - NO ACCIDENTS! 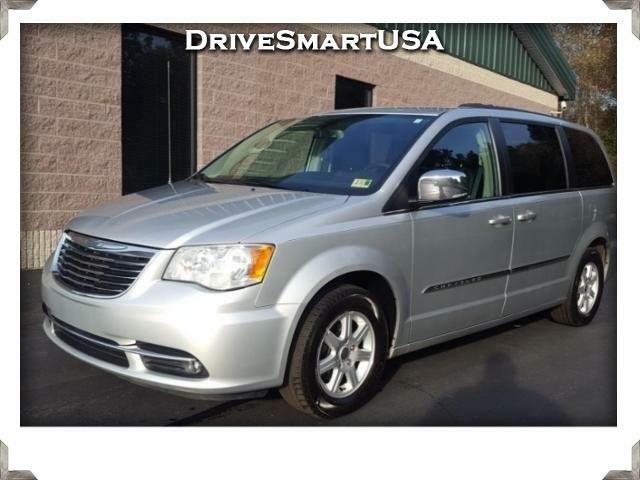 **, Town & Country Touring-L, 4D Passenger Van, 3.6L V6 Flex Fuel 24V VVT, 6-Speed Automatic, FWD, Black/Light Graystone w/Leather Trimmed Bucket Seats. Recent Arrival!